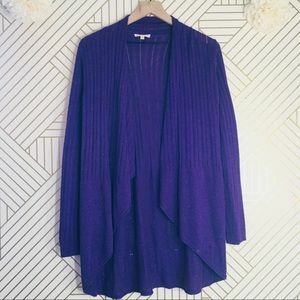 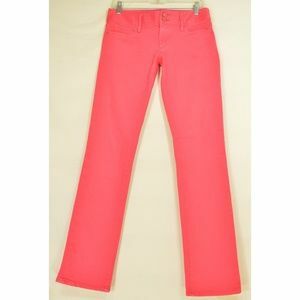 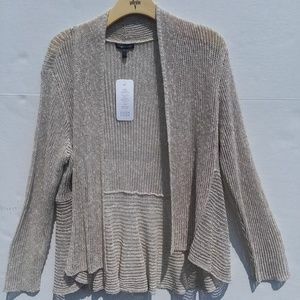 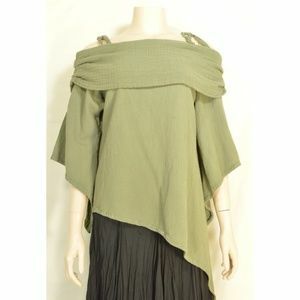 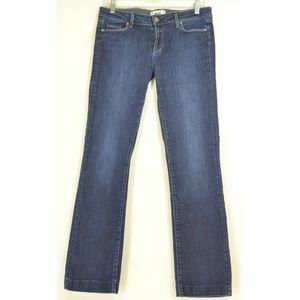 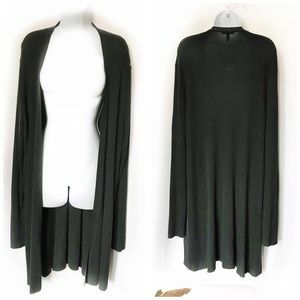 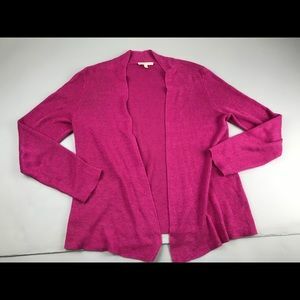 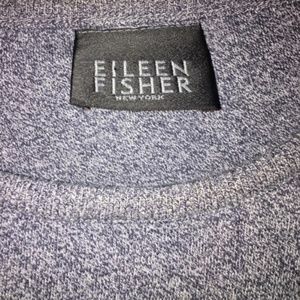 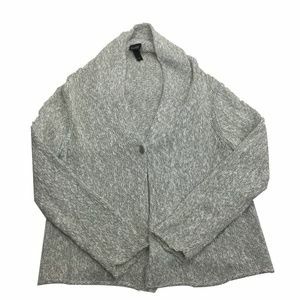 Wonderful pre-owned Eileen Fisher Woman sweater ~ .open cardigan, long sleeve, ruffled pleats in front. 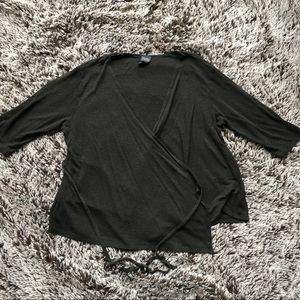 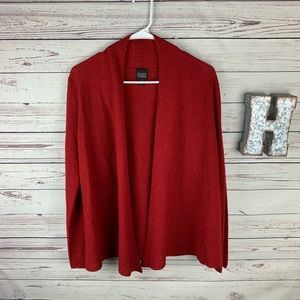 Great for christmas party. 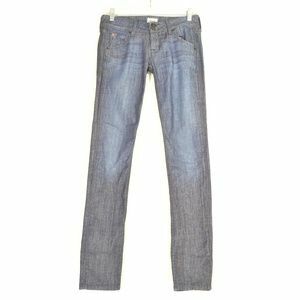 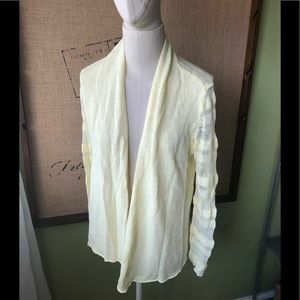 In excellent pre-owned condition 60% rayon + 27% linen + 11% nylon Size 1X ... Read measurements 👇 Approximate un-stretched measurements in inches: shoulder to shoulder 18, armpit to armpit 22, waist 44, bottom 44, length from shoulder seam down front to hem 29 to 32 at longest point, sleeve length (top shoulder hem to wrist) 26. 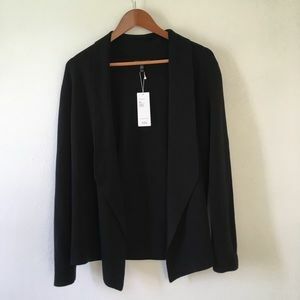 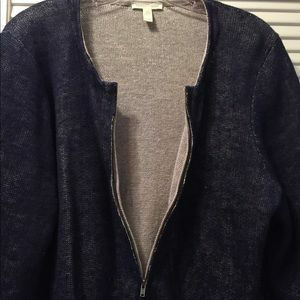 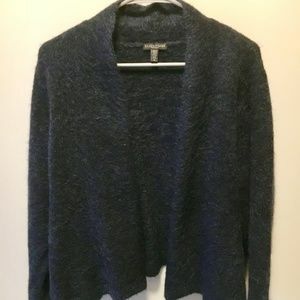 Eileen Fisher sweater/jacket size large. 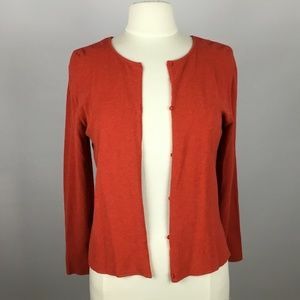 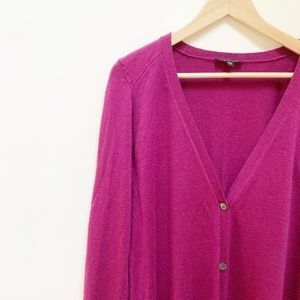 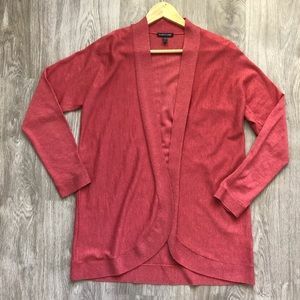 Eileen Fisher Red 100% Wool Cardigan Size XS ! 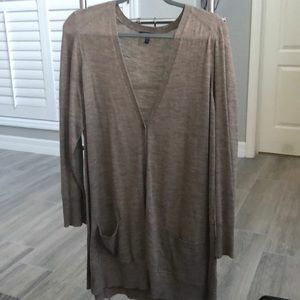 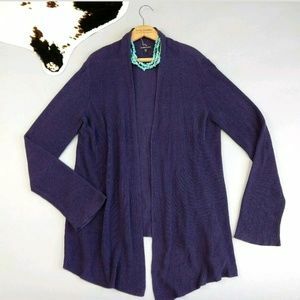 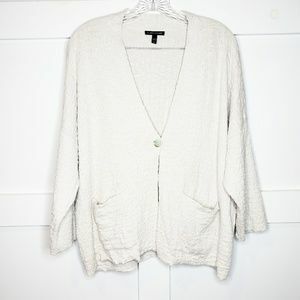 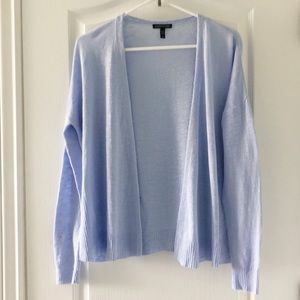 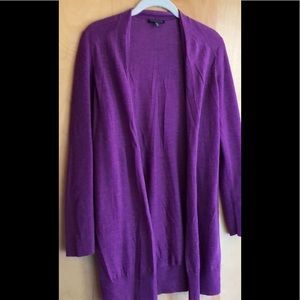 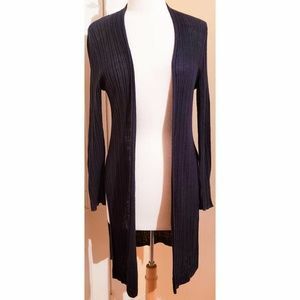 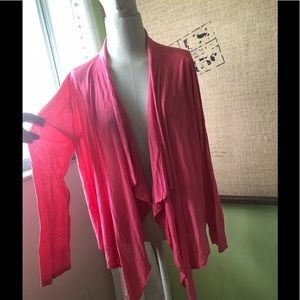 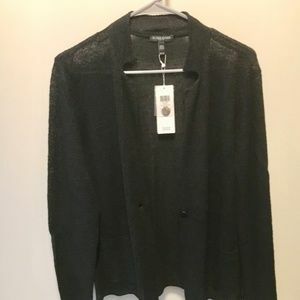 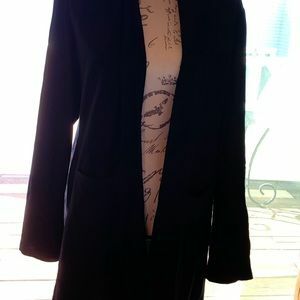 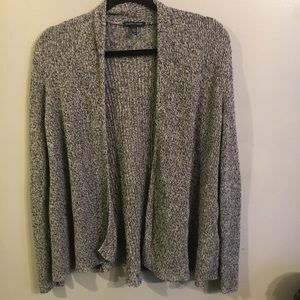 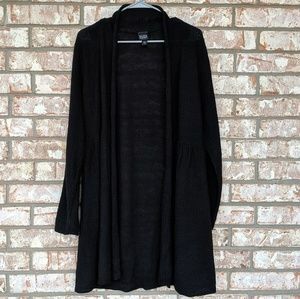 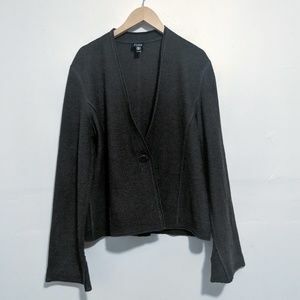 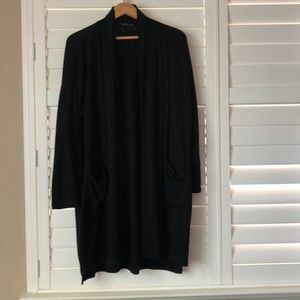 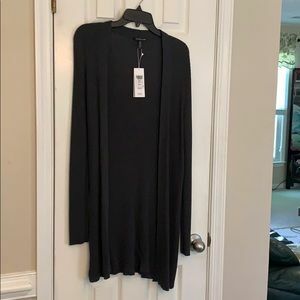 Eileen Fisher Cardigan W/Under Shirt Sz Large !